SAN FRANCISCO -- Engineers in San Francisco have tunneled underground to try and understand the sinking of the 58-story Millennium Tower. Now comes an analysis from space. 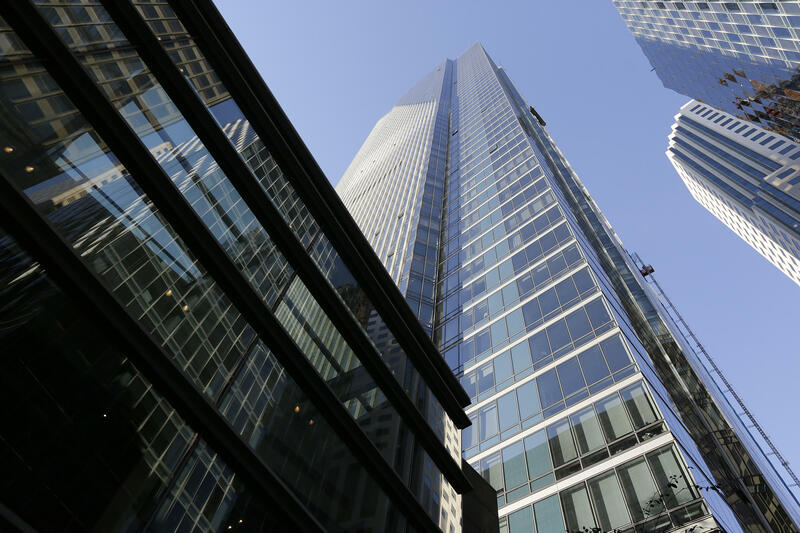 The European Space Agency has released detailed data from satellite imagery that shows the skyscraper in San Francisco’s financial district is continuing to sink at a steady rate -- and perhaps faster than previously known. The satellite data shows the Millennium Tower sunk 40 to 45 millimeters -- or 1.6 to 1.8 inches -- over a recent one-year period and almost double that amount -- 2.6 to 2.9 inches -- over its 17-month observation period, said Petar Marinkovic, founder and chief scientist of PPO Labs which analyzed the satellite’s radar imagery for the ESA along with Norway-based research institute Norut. Data from the satellite, which is orbiting about 400 miles from the earth’s surface, was recorded every 24 days.